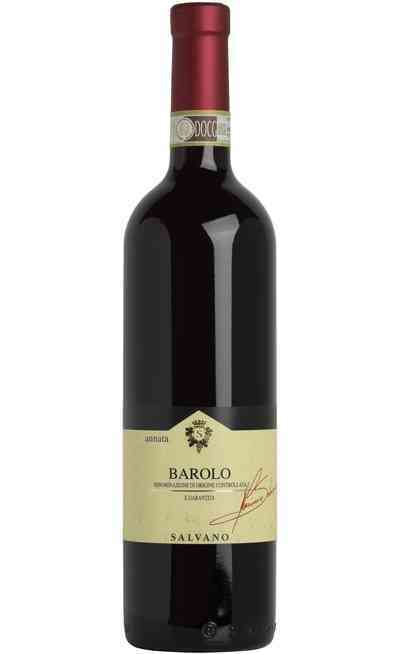 The Barolo is one of the most famous red Italian wines. With its intense red color and through its taste and scent can perfectly tell about the territory where it comes from. 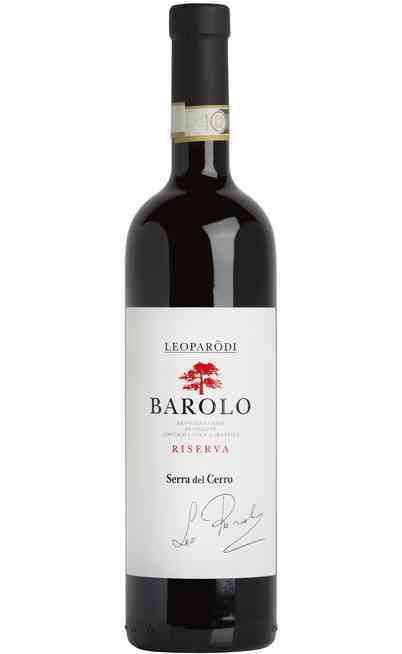 This fantastic piedmont red wine is produced in the core of the Langhe hills not far from Alba in Cuneo province which is another town very strong in the wine production. In this magic land the history born from its population. This land, since the Romans, was a difficult territory to be worked because heavy and barely brittle. On the hills of a feudal aspect between farmsteads and castles hidden behind the land waves, there are cultivated in an harmonic and spectacular ways the Nebbiolo vineyards that since the 50’s have always characterized this landscape by enriching it in addition to the towers, castles’ walls and many other ruins. In the 60’s and 70’s with the economic boom that in Italy was mostly in the North, the local entrepreneurs and the farmers were attired by this new business when they realized that the wine could be a new economic resource. At the time there was a real return to the countryside and to the vineyards and the “Malora” (how was called the Langhe territory because hard to be worked) became a developing occasion and an economical and cultural growth. 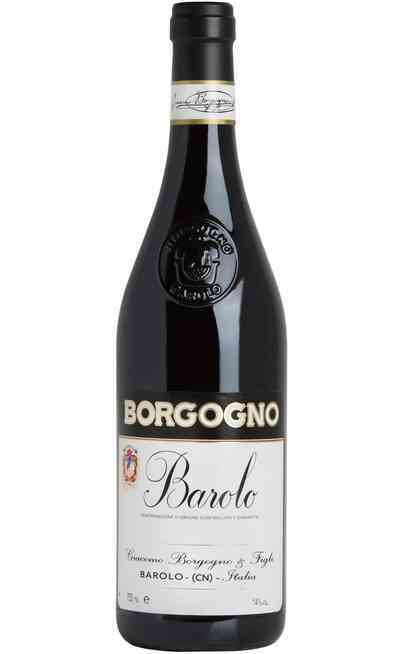 The Barolo DOCG after years of an accurate marketing and studies concerning the zoo-technologic is honored by receiving the DOCG certification of Controlled and Guaranteed origins. According to the technical policies of production, the Barolo can be produced in only 11 towns which are interchanged by hill or valley floor landscapes all along a wonderful trip between hills, Middle-Age castles, walls and towers. The name BAROLO known all around the world comes from the Barolo castle one of the most spectacular in all the valley. 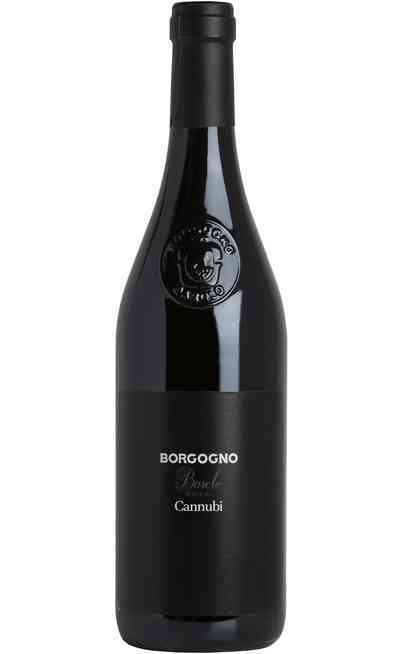 The wine in few time has become a reference for the Italian and international enology. 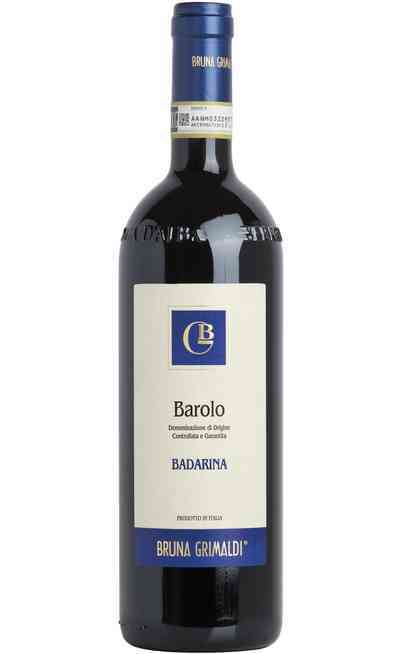 Concerning the technicality of the Barolo is good to underline that, even if the production territory of this wine are very close one to each other and have similar characteristics, there are some organoleptic differences which marked the wine cellar producers. The main characteristic is the exposition that for being qualified as producing area of high quality level as to be in the south, south-west or south-east. If cultivated with other expositions the intrinsic characteristics of the Barolo would be lost. Another very important characteristic is the ground which could be clay, sandy-clay and as long as it is near the rivers it is mostly sandy which gives to the vine different salt and potassium levels. 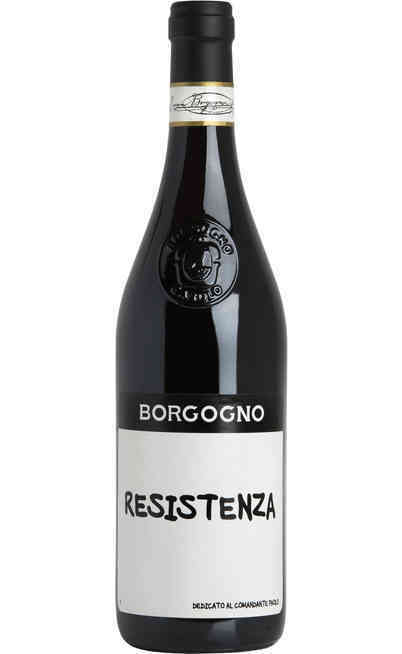 The complex result is the creation of many different micro-productions that depending on the area, the vineyards exposition and the ground characteristics can give a more structured, intense and rich wines or more delicate, fresh, soft and fruity ones. 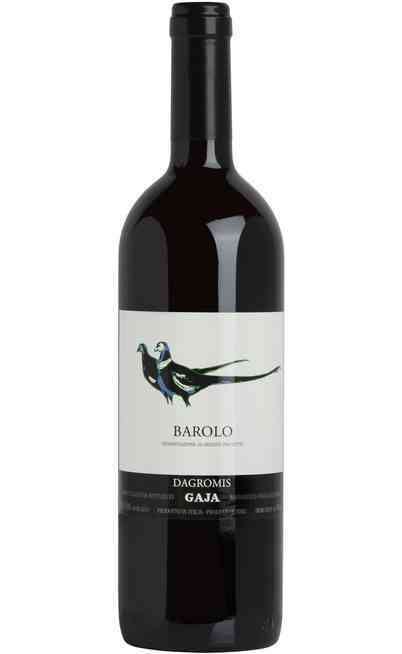 All of them very prestigious wines. Some tales and documents testify that because of the great obstinate of the Count Camillo Benso di Cavour and of Madame Giulia Calbert Falletti, marquise of Barolo, the vineyards and the production wine was allowed since the XIX century. 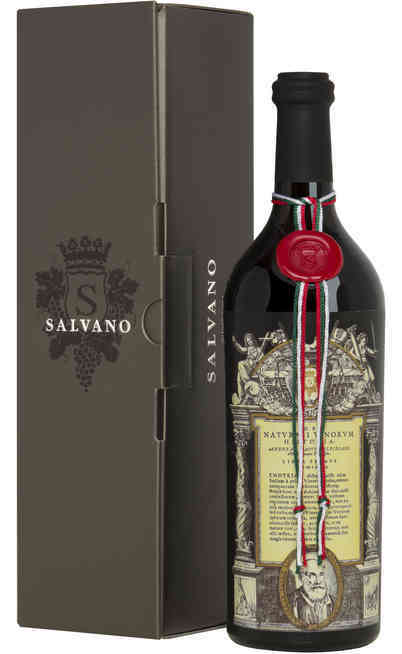 The wine produced, since the beginning, was exceptionally rich and harmonic, destined to be the reference of the Piedmont wine and the business card of the Savoia family that distributed it all around the European courts. 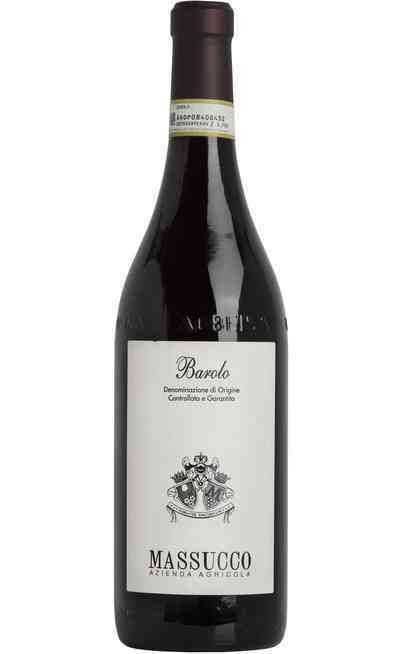 The Barolo DOCG in produced with the Nebbiolo grapes in a single-variety winemaking. 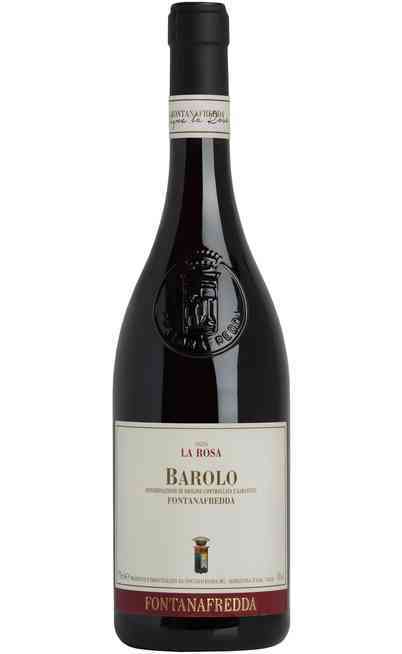 There are some varieties of the Nebbiolo grapes such as Michet, Nebiolo, Lampia and Rosé which characterized the Barbaresco DOCG production. 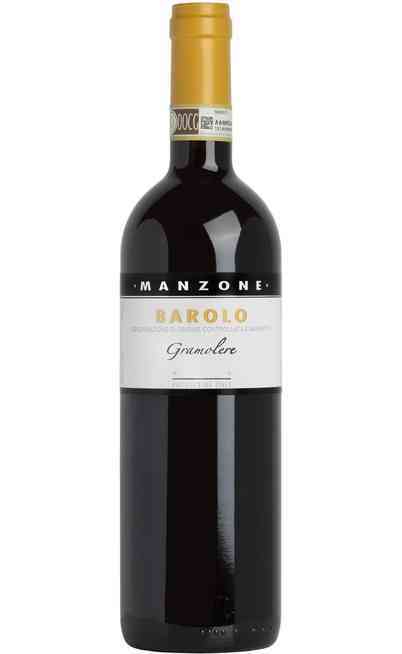 The grapes cultivated in this portion of land have a late maturation and so they are picked at the end of October. The peculiar characteristic of the Nebbiolo vines are the early bud production and flowering and the late maturation of the grapes. 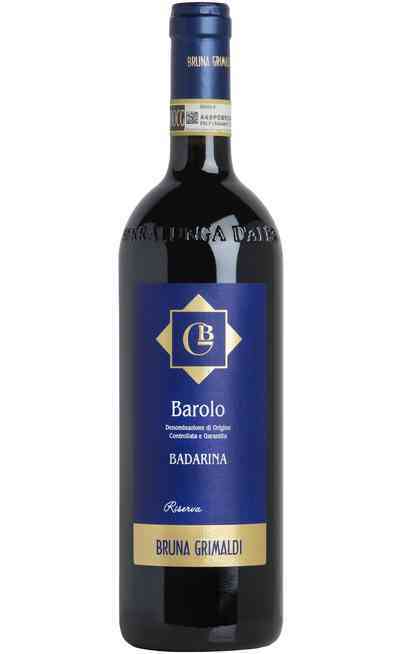 The grape produced is characterized by very dense grapes and normally little, with a dark turquoise color very sensible to the climate and territory changes in addition to the exposition. For example the clay territories give more dark grapes color whereas the more sandy ones give a clearer color. 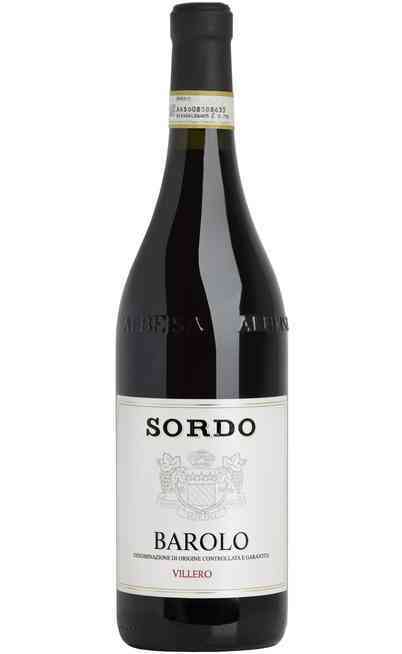 If poor the territory produces some strong, rich and powerful wines, always complex even if fine and elegant. 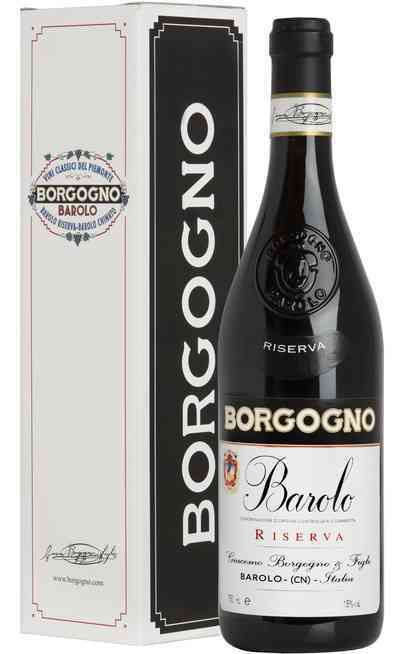 It needs a long aging and an adequate phase of refinement until it can reach its best potential always classy, that makes you satisfy after a long wait. The typical production is Piedmontese but it has also spread whit lots of interest also in the neighbor regions mostly in Lombardia and in Aosta Valley. In these regions the grape is used for the production of different wines. 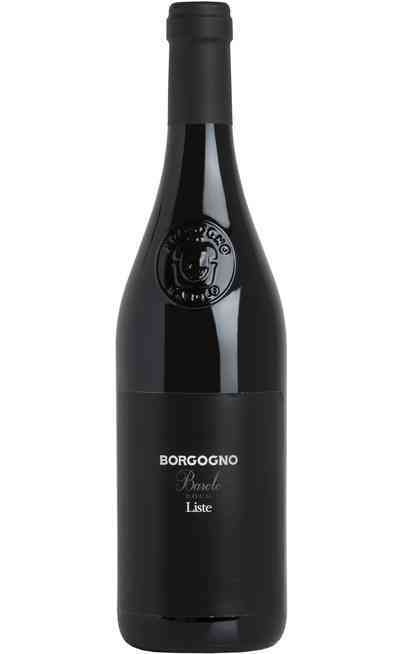 For example in Aosta Valley for the production of the Vallée d'Aoste and in Lombardia for the production of the Terre di Franciacorta, in the Valtellina where is used blended with other grapes or in the Valtellina Superiore where is used as single variety. 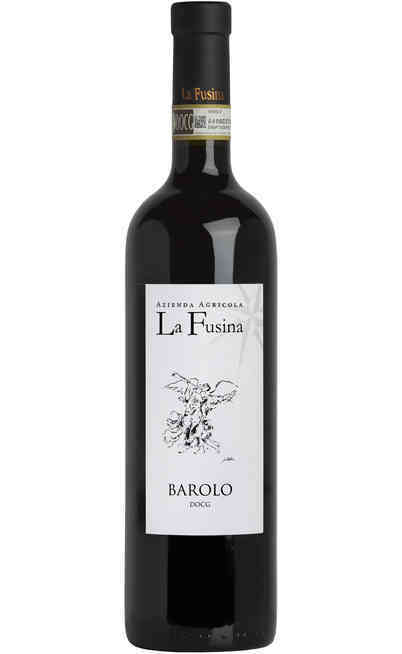 In Piedmont it is used for several wines both blended with other grapes: Boca, Colli Tortonesi, Colline Novaresi, Colline Saluzzesi, Coste della Sesia, Fara, Gattinara, Ghemme, Langhe, Lessona, Monferrato, Pinerolese, Roero and Sizzano, both used as single variety for the Barbaresco, Barolo, Canavese, Carema and Nebbiolo d'Alba. The best altitude for the Nebbiolo vine production is between the 150 m above the sea level and the 550 m. The optimal exposition is the South, South-east on a hilly land with light slops with a clay, calcareous and sandy ground eventually combined in different percentages. The technical policies of production forbids the Barolo DOCG winemaking with grapes cultivated in the valley floor, on humid grounds, flat or bad exposed (North, North-west). In addition it is forbidden every kind of forcing both in the density than in the timetable. 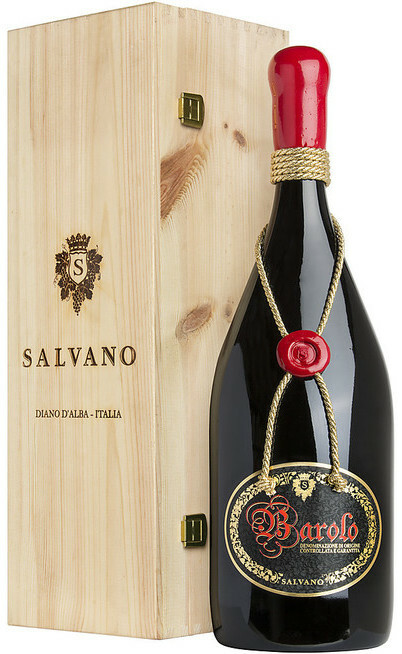 The minimum aging period preview is of 36 months where 24 months are in oak or chestnut barrels. 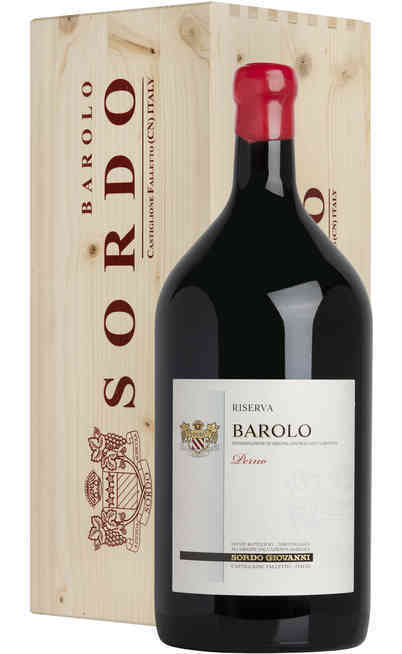 The Barolo which has an aging period of more than 5 years could be labeled as “reserva”. The minimum alcoholic degree is 13°C. 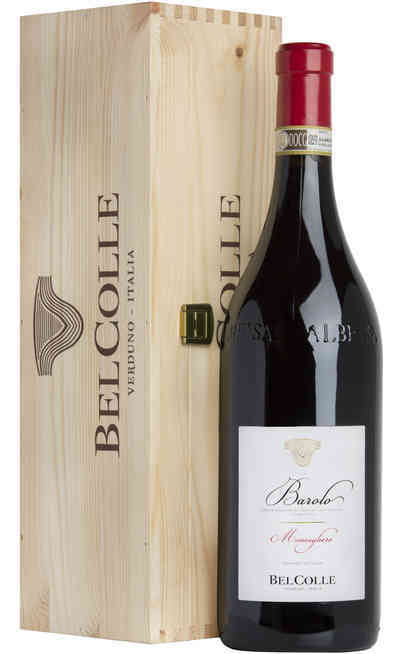 The bottles of the Barolo have the “Albeisa” shape which means not tall with a short collar which corresponds to an ancient use and local tradition. The Albeisa bottle comes from the 1700 when the producers from Alba (albesi), by being proud of their wines, to distinguish them, used another bottle which called Albeisa. During the Napoleon invasion, the albeisa is slowly replaced by the two more French typical bottles: the Bordolese and the Borgognotta more economic and with a more regular shape because blown in samples that gave them more cylindrical shapes. 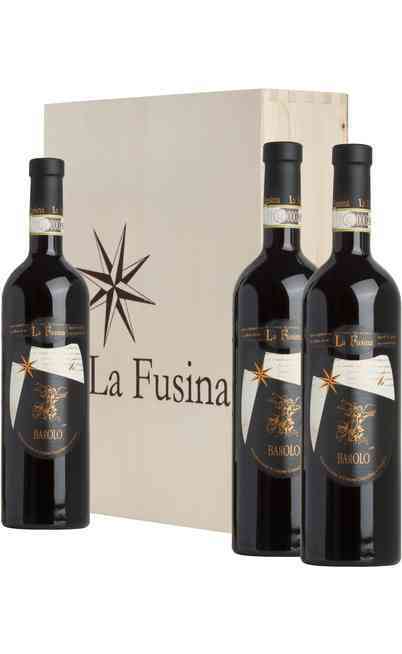 On our online wine shop Uritalianwines you can find different labels to specific prices always convenient. 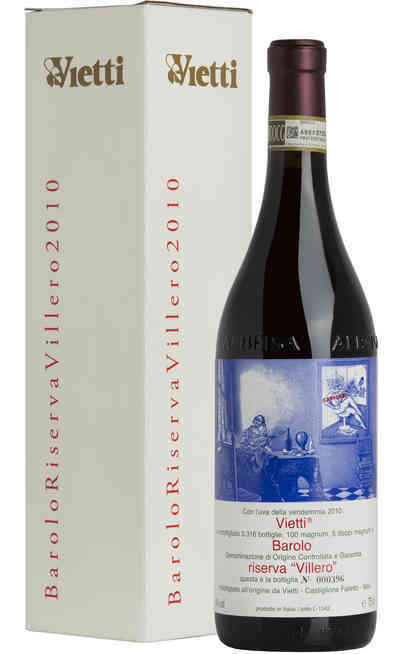 Finally it has to be underlined that all the winemaking, aging and bottling processes have to be done in the DOCG area. 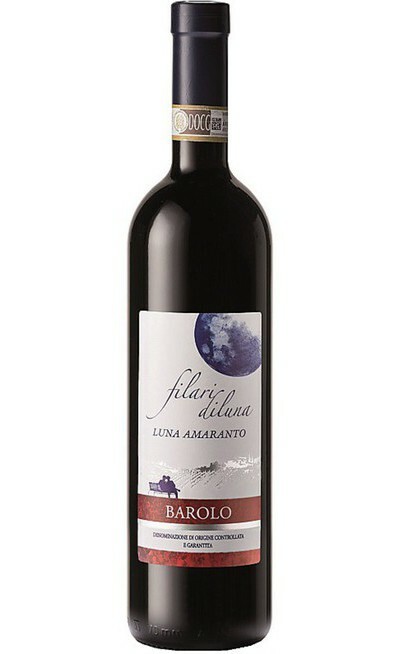 The Barolo has an intense and deep garnet red color with orange reflections. Depending on the refinement and the time passed in the barrels the orange color decreases and increases the deepness and the austerity of the colors. The scent is fruity and floral with some violet and vanilla flavors and a goudron and spicy light aromas. 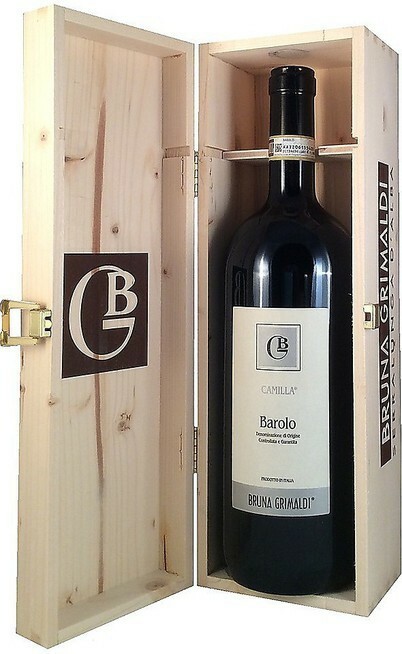 It is marked for a characteristic ethereal, pleasant , intense and persistent scent. The taste gives you back all its power. In the mouth the “strong” components (acidity, tannins, salts) are pleasantly balanced compared to the “soft” ones (alcohol and polyol). 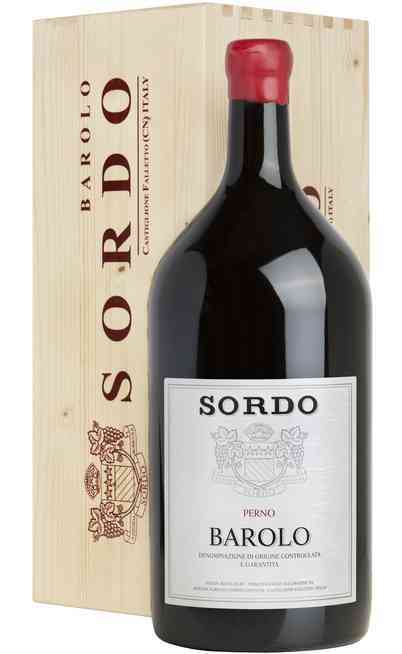 Its intensity and persistence are exceptional and they marked this Piedmont red wine as very powerful, elegant , with a great personality. 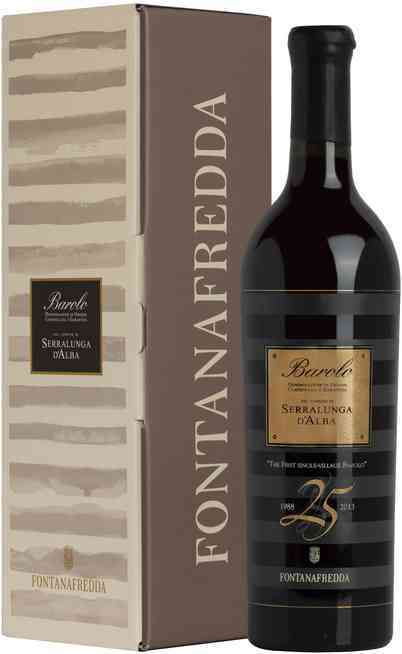 It is dry, rich, strong but always velvety and harmonic with different peculiarities always appreciable at every degree of aging and refinement. The Barolo wine has its perfect match with red roasted meats, braised beefs, game, truffle dishes, hard and aged cheeses. 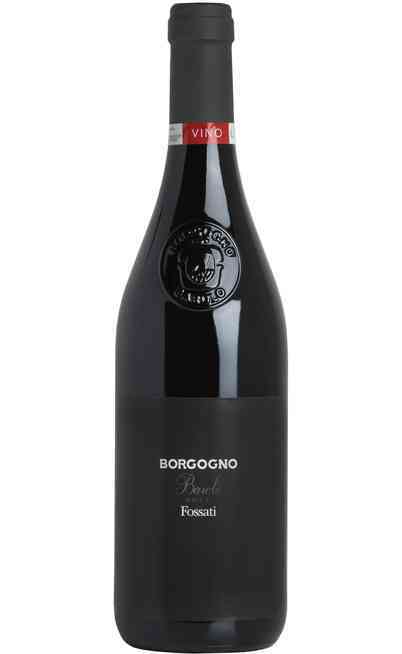 It has to be drunk at around 20°C and it needs a long settling that could takes until 2 hours from the bottle opening. The more it takes the aging process in barrels, the longer is the settling. 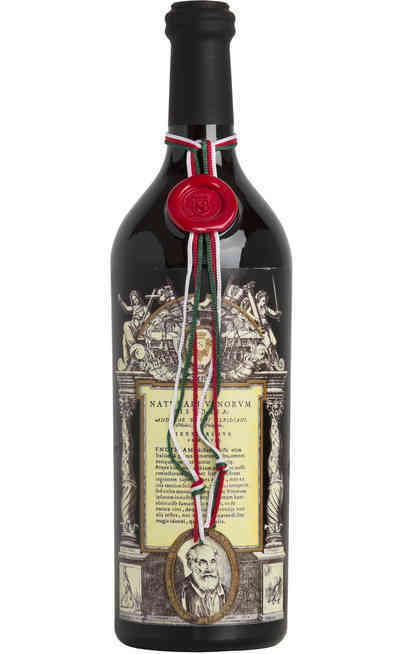 To calculate the right decantation is possible transform the aging years in ½ hour by following this proportion: 1 year corresponds to ½ hour of settling. It is suggested to be served in a “Grand Ballon” wine glass. The best years in the last 30 years are: 1978, 1982, 1985, 1988, 1989, 1990, 1996, 1997, 1998, 1999, 2001, 2004, 2006, 2009 and 2010. 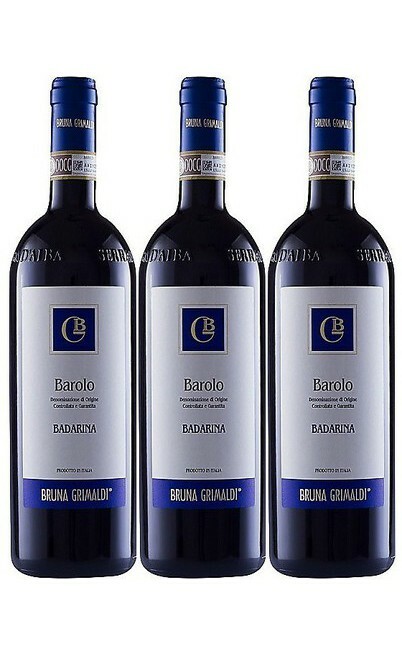 It is important that by following the technical policies of production the Barolo has to be 3 years aged and the Barolo Riserva 5 years aged where two of them in oak or chestnut barrels. 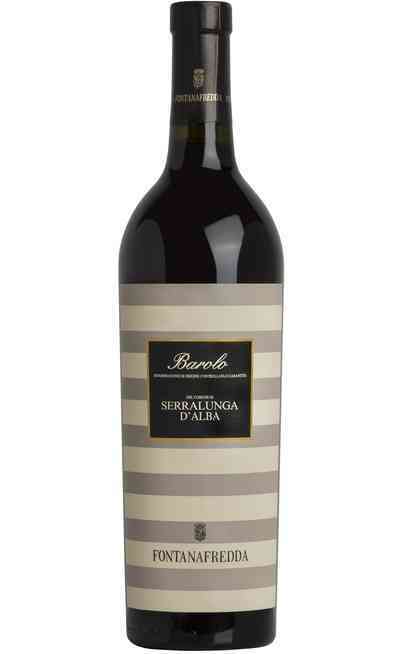 It exists also the Barolo Chinato. which is an aromatize wine to be matched with chocolate or drunk as digestive. 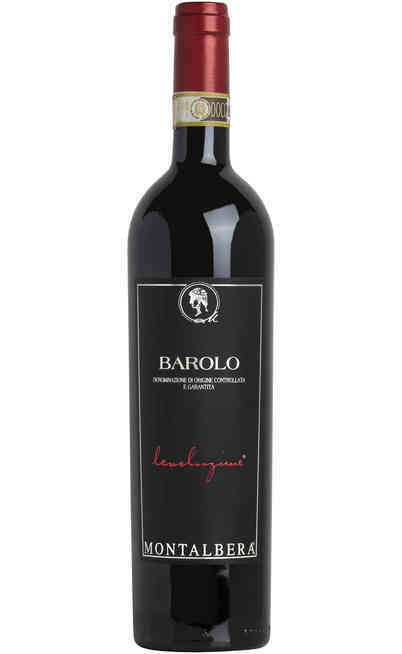 Surf on your online wine shop Uritalianwines to find out different Barolo DOCG, coming from different cellars and years all with the best quality/price ratio.